​Over half of student achievement is due to home and community factors. EPI's team of experts fosters partnerships between schools and parents. We facilitate programming for parents, teachers and administration to help them frame their parent partnerships and measure their success. Our expertise has been sought internationally and our extensive work in this area means we know what works. We cannot do it alone. We need parents. Schools know this. They try to engage parents. Consider how many nights you have attended feasts or festivals. How many times have you served a spaghetti dinner to your students and their parents? How many times have you set up donuts with dads or muffins with moms? Or, how many hours have you cleaned your classroom and organized your grading during a parent-teacher conference night when attendance is poor and the only people coming are the ones you don’t need to talk to? What we do DOESN’T work! And, it is exhausting and inefficient. 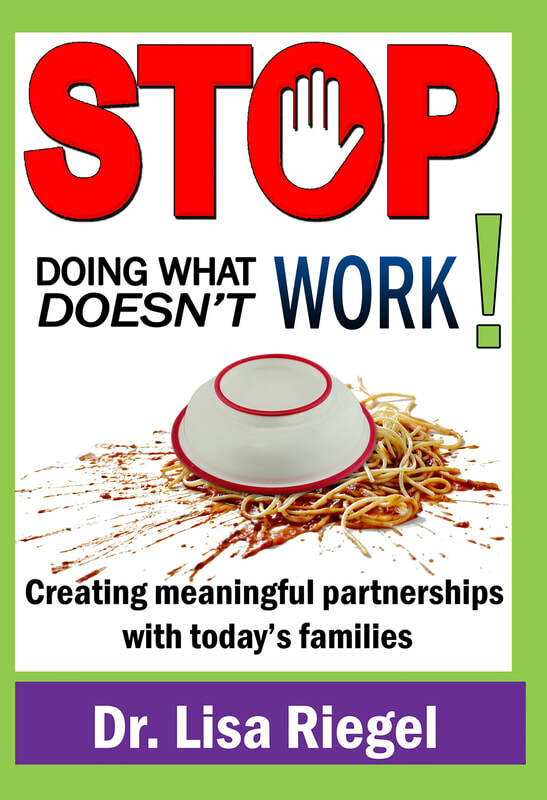 In this book, I am going to help you reframe parent engagement so it does work. I am going to challenge you to step out of the June Cleaver, 1950s antiquated model of parent engagement and embrace your creativity to design engagement that meets the needs of parents in this century. I am going to challenge you to identify and examine your own assumptions and biases about the parents in the community you serve. I am going to push you to clearly define what you want of parents and then to align activities with those purposes. I am going to ask you to think about how you will know you are successful with parents, and I am going to provide a lot of practical, out-of-the-box ideas you can use tomorrow to help engage your parents. By reading this book and using its principles and ideas, you will become a better educator. Your students will be more engaged and will perform better. Parents will sing your praises. You will be happier and less stressed about working with parents. And, you will able to lead your school to become a more welcoming and cooperative space where parents are real partners. Lisa Riegel and EPI's work in our district allowed for us to connect the "WHY" to the "WHAT" that we are doing and share that in a way that our staff, parents and community understood our message. Listen to Dr. Lisa Riegel on All Sides on WOSU discussing parent engagement. Learn how EPI worked with parents in Twinsburg City Schools. Click on the parent partnership matrix to see how EPI worked with Twinsburg to develop a values matrix to guide parent engagement, teacher development and student expectations. Read No Parent Left Behind: A Handbook for Parents of Struggling Students.